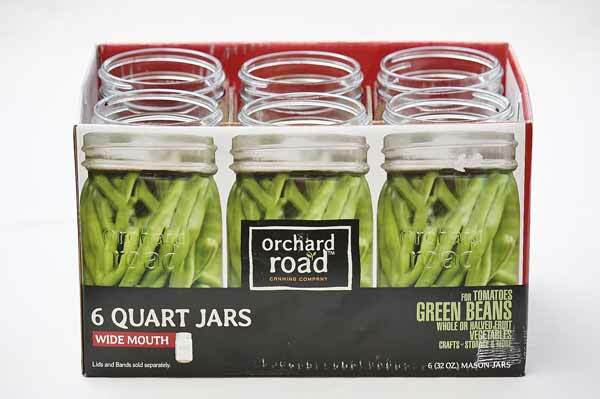 6 Orchard Road regular mouth canning jars. 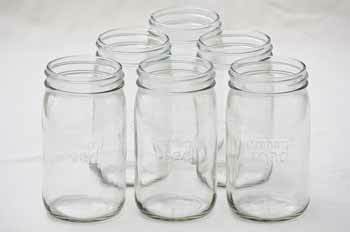 Quart jars holding 32 ounces. Preserve foods with confidence. 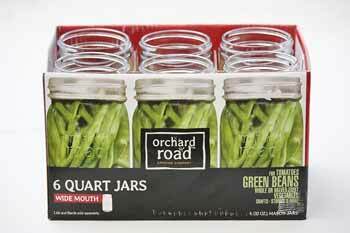 The wide mouth design makes canning fun and easy! Does not include lids.